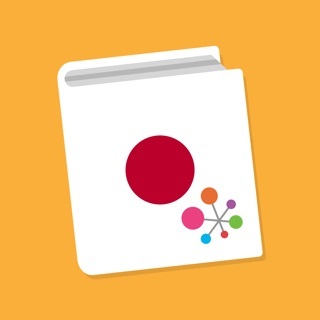 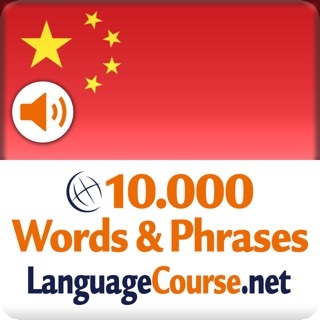 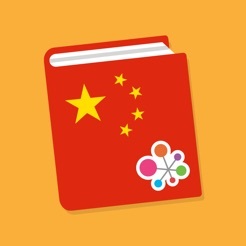 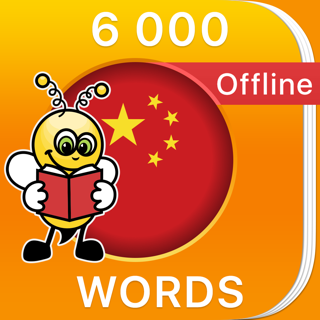 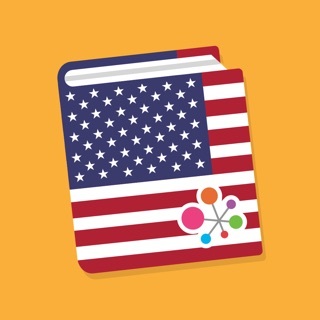 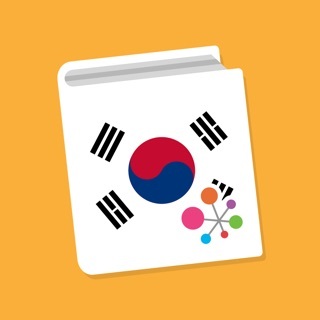 Read & speak Chinese in minutes: The best offline phrasebook with guide audio! 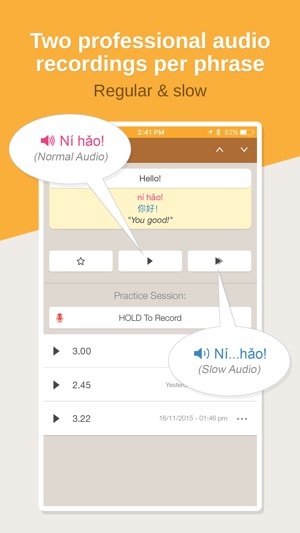 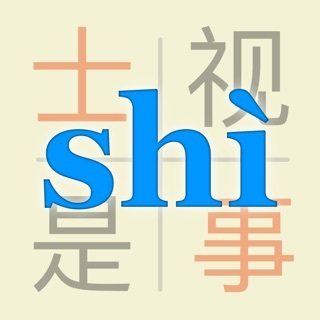 Learn to understand AND speak Chinese - anytime, anywhere! 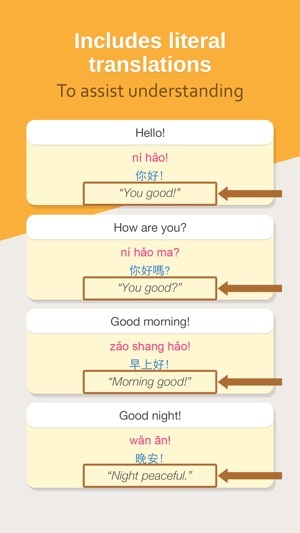 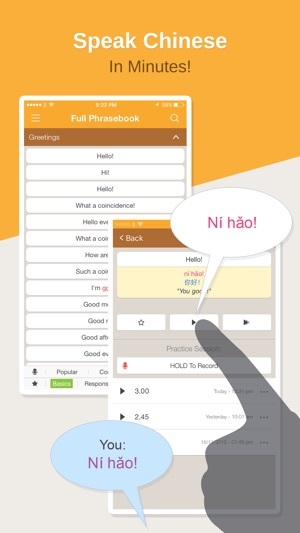 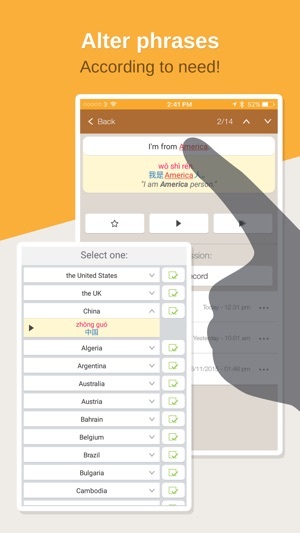 Just download Hello Pal's free Chinese Phrasebook, and start developing your Chinese language skills by using phrases from the phrasebook as you need them in real life!